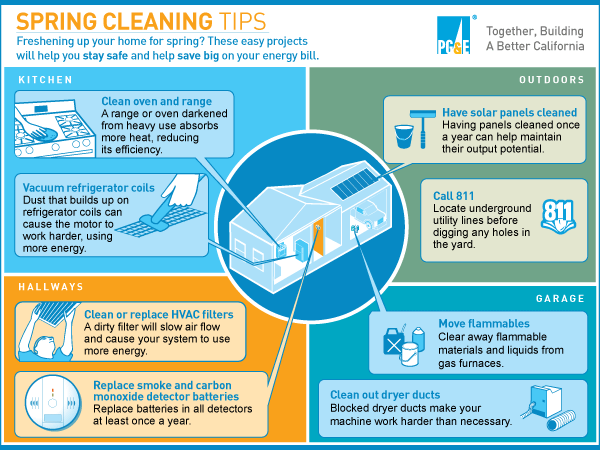 SPRING CLEANING: DO IT YOURSELF, BUT DO IT RIGHT! 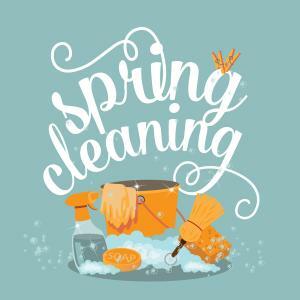 So you are planning your upcoming spring cleaning blitz? Great! How hard could it be? You head to the store to purchase a few cleaning supplies, but quickly become overwhelmed. How many products could there possibly be? A bunch! Many of them rely on perfumes and harsh chemicals to clean and cover odors. Some are “green,” some are “all natural,” some say they are safe for babies, some emphasize the ingredients they do NOT contain. On the other hand, the internet (and Pinterest, in particular) is overflowing with DIY cleaning supplies and recipes. Some work, some don’t. And some mixtures can be dangerous or deadly! Cleaning shouldn’t be so complicated. Here are a few basic supplies and recipes to keep on hand, using natural ingredients that work! 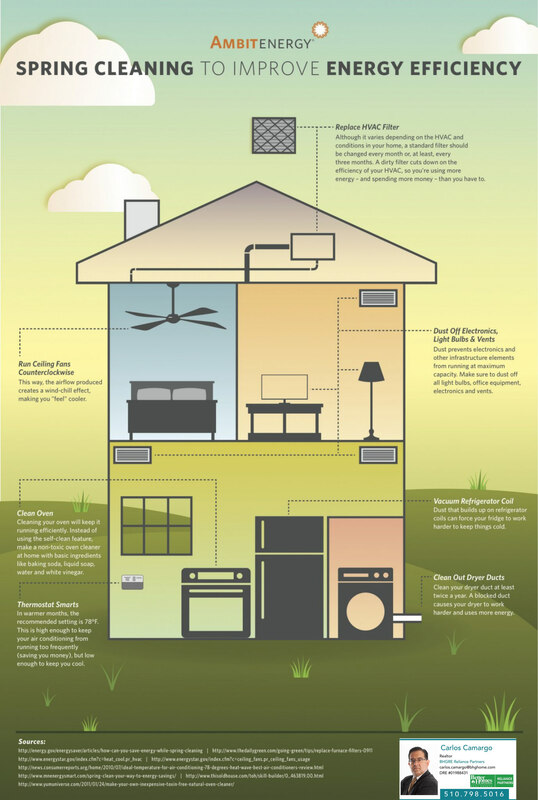 Home cleaning recipes rely on components that are either acids or bases. When combined, acids and bases cancel each other out. Pick one or the other, but don’t mix them. Mixing bleach with vinegar or ammonia creates highly toxic chlorine gases. Mixing bleach with hydrogen peroxide can cause an explosion! Borax is an excellent cleaner, but it’s also toxic. Keep it away from children, pets, and absent-minded adults. Any acid can etch the surface of any kind of stone (marble, granite, etc.). White vinegar (acetic acid) – If you can handle the smell (which won’t last too long), this is a great all-purpose cleaner! Do not, however, use apple cider vinegar for cleaning purposes. Lemon juice (citric acid) – If you don’t like the smell of vinegar, substitute lemon juice. Baking soda – More often used in kitchen recipes, baking soda is a relatively safe and gentle alkaline base. Borax – Remember, this is a toxic substance. Bleach – Does not play well with others. Mix it with nothing other than water to avoid toxic gasses and explosions. If you live in a hard-water area, you’re all too familiar with the white, alkaline crust that forms on anything exposed to hot water. Here are a few natural ways to eliminate limescale. Coffee makers. Mix 3 cups water and 1 cup white vinegar. Run this through your coffee maker, followed by a cycle of clean water. You may have to repeat these cycles a few times. Don’t leave vinegar-water sitting overnight in the water tank, as this might harm your device. Faucets and knobs. Soak cloths or paper towels with white vinegar, wrap them around the affected areas, and leave them in place for an hour. Then, remove the cloths and wipe clean. If you prefer, use lemon juice instead of vinegar. Another option is to mix a baking soda cleaning paste (1 part water to 3 parts soda). Apply the paste to the faucets, let it sit for an hour, then wipe clean. Toilets. Pour at least a cup of white vinegar into the bowl and let it soak for an hour. Spray vinegar-water under the rim too. (Equal parts vinegar and water.) Once the time is up, scrub with a toilet brush. Do not leave this mixture sit overnight, since any acid, including a mild one like vinegar, can etch porcelain. Note that you can prevent limescale buildup by spraying your toilet with vinegar-water every day or two. Vinegar is safe for septic systems too. Showerhead. To remove limescale from shower heads, pour white vinegar into a food storage bag and attach the bag to the showerhead with a rubber band. Let the showerhead soak for an hour. Rinse and scrub with a brush. Repeat if necessary. Remove any food debris from the trap. Pour a cup of white vinegar inside the tub and run it through a hot water cycle. If the door seals have mold or dirt, scrub them with a paste of borax and water using an old toothbrush to get down into the crevices. Rinse and wipe clean with a soft cloth. Using a vinegar-water solution, spray and wipe everything down. Clean the seals with soap and water and an old toothbrush or use a borax-water paste if you discover discoloration, mold, or mildew. Remove dispensers and wash them with soap and water or run them through your dishwasher with a cup of white vinegar. Add 2-3 cups of white vinegar to the drum and run it (with no clothes and no soap) on a hot water cycle. Prevent the stink by leaving the door open when not in use. This is especially important on front-loading machines with water-tight seals. Spray vinegar or lemon juice on the glass, let it sit for a few minutes, then scrub thoroughly. If the stain is stubborn, you can use eraser-type sponges to help get the glass clean. Remember: Don’t let any acid sit on glass surfaces for more than a few minutes and be sure to rinse thoroughly! Don’t be tempted to use abrasive powders on your glass. Initially, it may look great. However, you’re also creating small scratches that give future stains a foothold, making it harder and harder to clean. Preventing water stains is the best option. Use a squeegee or a microfiber cloth to dry the glass (and the tile) and reduce the hard work of removing spots later. You can use any of the methods below, but DO NOT combine them. These products should not be used together. White grout and bleach. Full strength bleach is an effective cleaner on moldy grout that isn’t colored. Keep the room well ventilated and use gloves, a mask, and eye protection. Use a stiff bristle brush to apply the bleach and scrub the grout. Work in small sections and take breaks, leaving the bathroom. After scrubbing, let it sit for 30 minutes and rinse thoroughly. Colored grout and white vinegar. Spray full strength vinegar on the grout, let it sit for 30 minutes, then gently scrub with a bristle brush. Re-spray the grout, let it sit another 30 minutes, then rinse well with warm water. Repeat, if necessary. Any color grout and baking soda. A baking soda paste, using just enough water to make it spreadable, will help lift mold and mildew. Spread the paste on your grout, wait 10-15 minutes, then scrub the mold/mildew with a brush. Rinse with warm water and repeat, if needed.